Rev. Willie Tobias, Jr. is a resident of Madison, MS. He is married to the beautiful Monica Tobias and GOD has blessed them with three wonderful children, one son and two daughters. 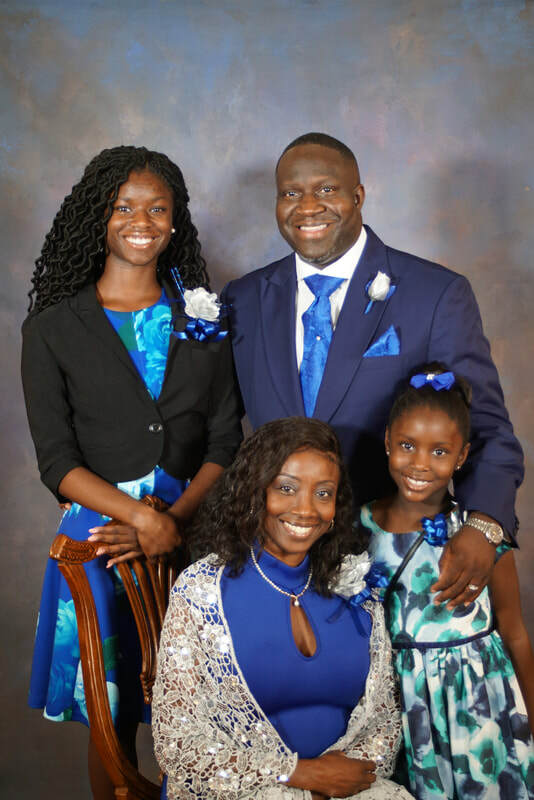 Pastor Tobias has a bachelor’s Degree in Business Administration from DeVry University, a Bachelor’s in Biblical Studies from Belhaven University, a Master’s Degree in Pastoral Leadership from Indiana Wesleyan University and also a Master’s Degree in Practical Theology. As of 2017, he had 9 years of Pastoral experience and as of April 2018 he serves as Pastor of New Mt. Zion Missionary Baptist Church in Jackson, MS.
Pastor Tobias serves in the Transportation Ministry for the National Baptist Convention, USA, Inc. He also serves as the 2nd Vice President for the Jackson District Congress of Christian Education. Special Thanks to Our Puplit Search Committe for being so dedicated, hard working and fair. They did such a wonderful job in the process of New Mount Zion finding a pastor.